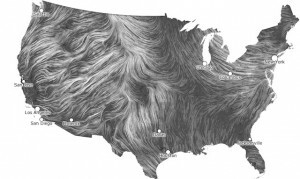 Cool real time wind map I found few weeks ago. Stunning map of the winds across the USA, as of today with Hurricane Sandy hitting the east coast. 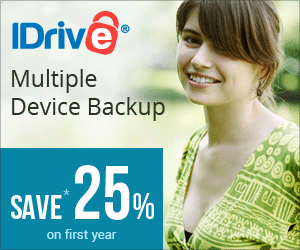 Click the image to take you to the interactive site.